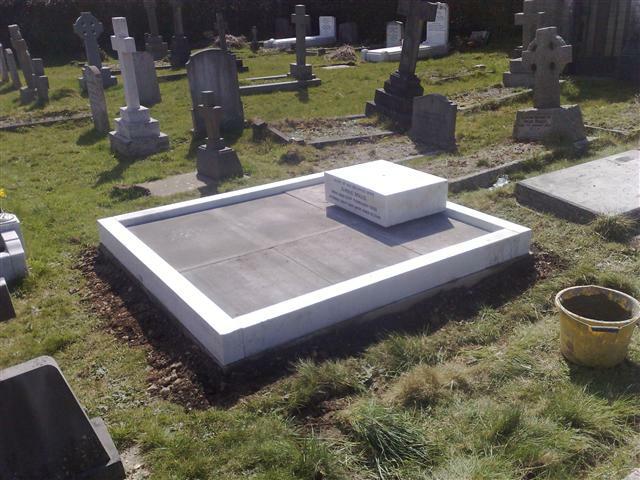 If your memorial is in need of a renovation then look no further. 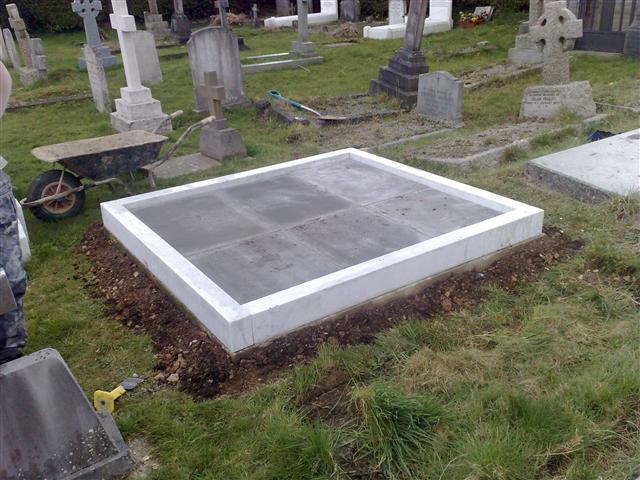 We offer a full range of services big or small. 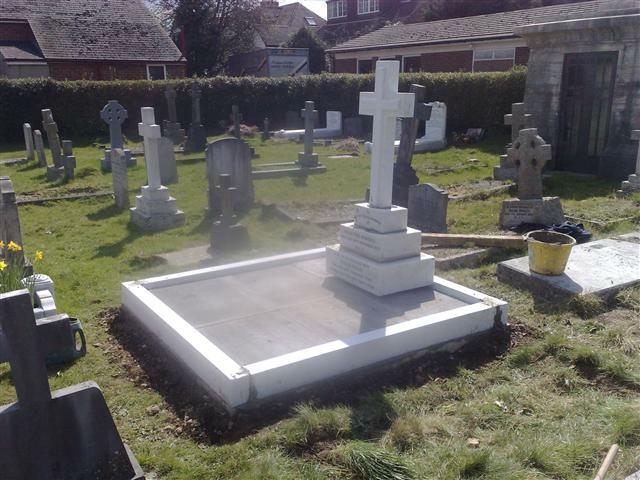 Re-fixing,Re-levelling & Repairs, Full cleaning & Sucure Fixing. 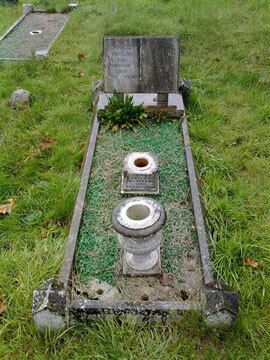 Before: This is a typical Nabrisina Memorial 15 years old. 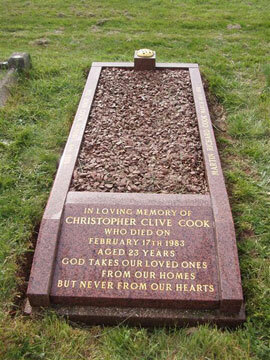 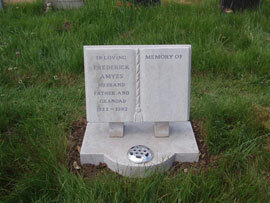 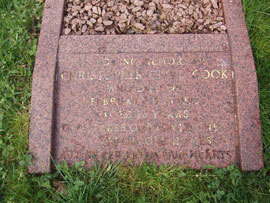 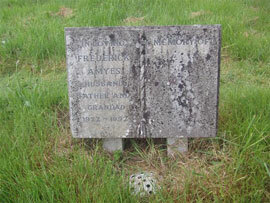 After: Memorial has been fully cleaned, re-lettered and re-levelled. 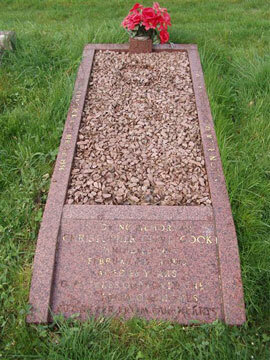 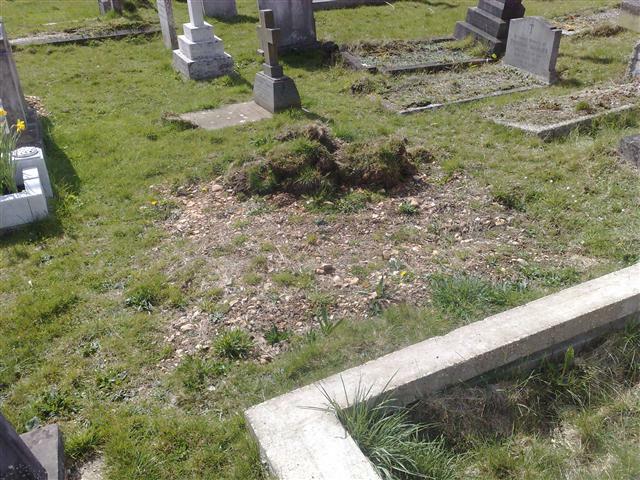 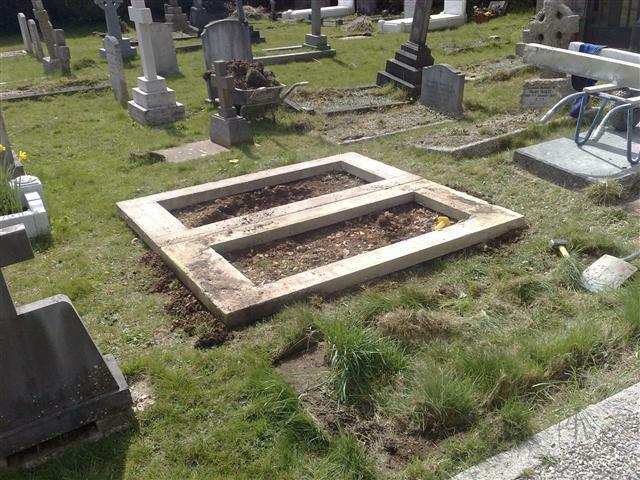 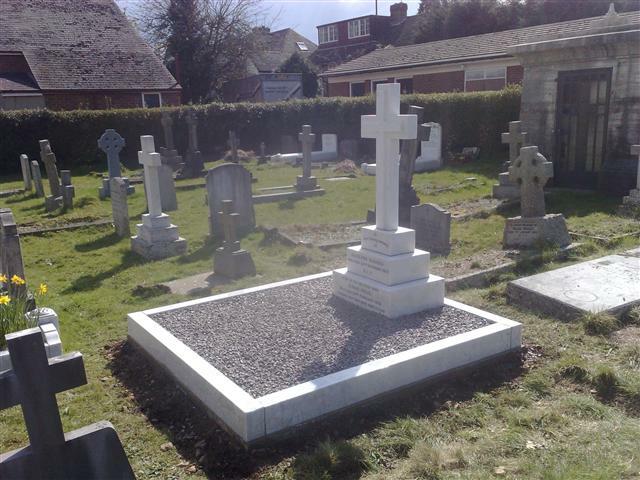 After:Memorial has been cleaned in full, Book re-faced and re-lettered along with new bed and chippings. 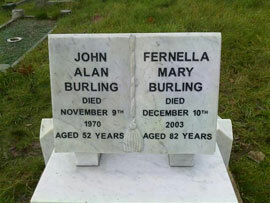 Before: Full Memorial in Red Balmoral Granite. 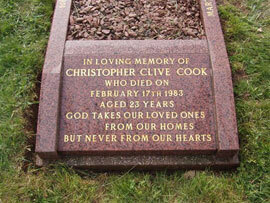 After: Memorial has been Cleaned, Re-levelled and inscription Re-gilded with 23.5 carrot gold leaf. 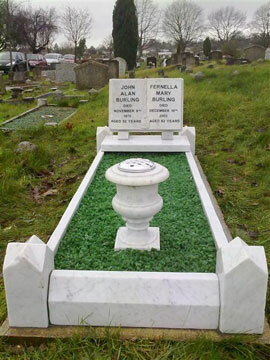 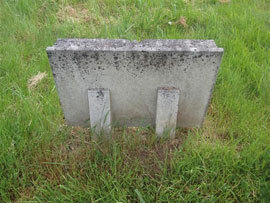 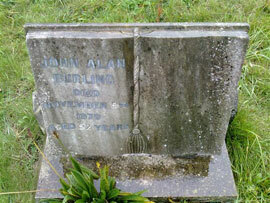 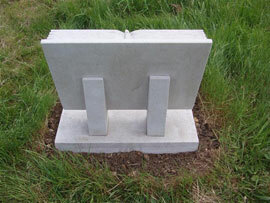 Example of complete renovation to double full grave memorial. 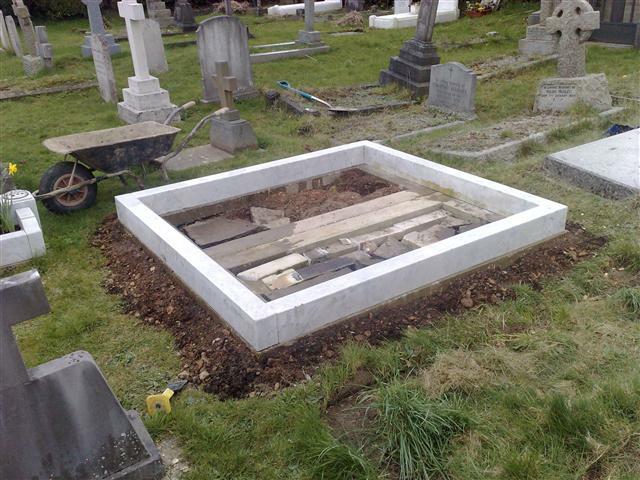 Remember no job is to big or to small.